Nite Owl In a Can? 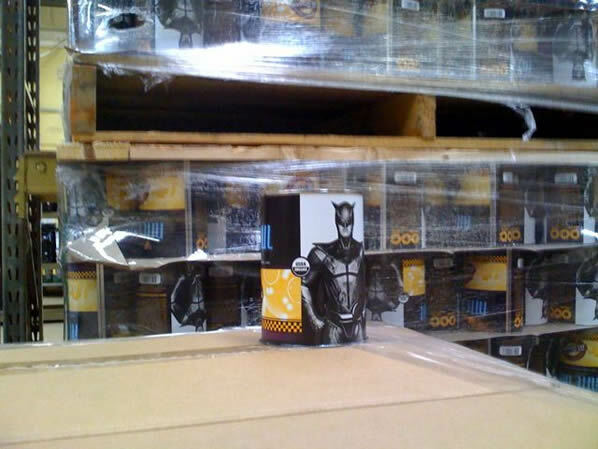 Mysterious warehouse photos show bizarre Watchmen movie product tie-in. 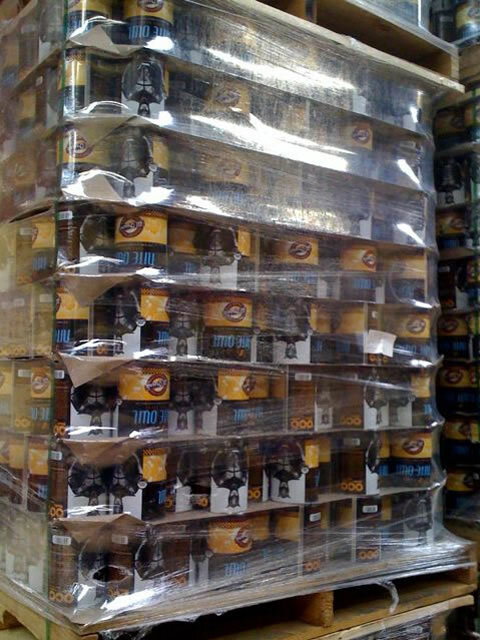 An anonymous source that is going by the code name “Veidt Method” sent WatchmenComicMovie.com the following images of cans at a warehouse. As you can see from the photos, these cans bare the name “Nite Owl” and have an image of the character of the same name from the Watchmen movie. The image of Nite Owl is from the new book Watchmen Portraits by Clay Enos, so we assume this product is an official Watchmen movie tie-in. We tried to read some of the other type on the cans, but all we can make out are the letters “OCC” on the back of the can and the words “All Organic” on the front. It’s our guess this is some kind of food product, but that’s just an educated guess. We’ll stay on the case and see if we can get any more information out of “Veidt Method” to share with us on what this is all about. Stay tuned. 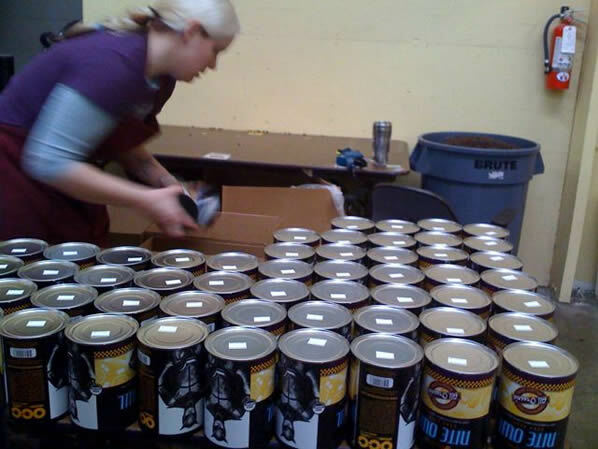 UPDATE: The product in question turned out to be OCC's “Nite Owl Dark Roast” Coffee.